Infosys has completed the formation of a joint venture with Hitachi, Ltd., Panasonic Corporation and Pasona Inc., strategically enhancing its presence in Japan. This follows the announcement the company made on December 14, 2018. The joint venture, formed by complementary, iconic companies coming together, will accelerate business process transformation leveraging digital procurement platforms for the local and global needs of Japanese corporations. Infosys will bring its global expertise in procurement processes, consulting, analytics and digital technologies such as artificial intelligence (AI) and Robotic Process Automation (RPA) to the venture. 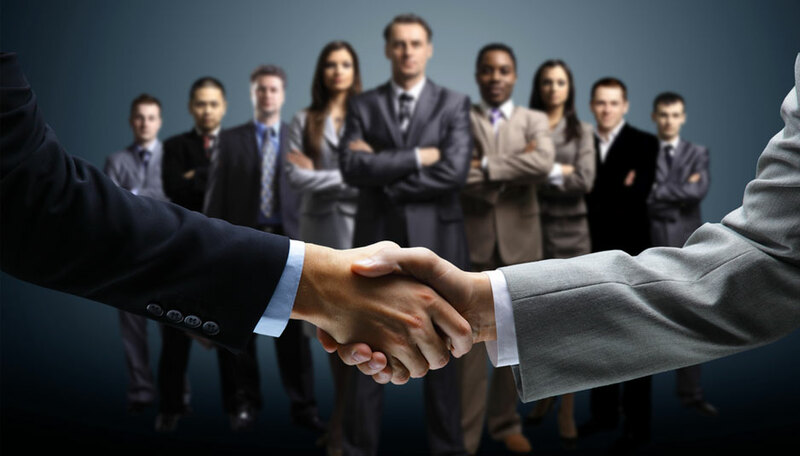 Combined with Hitachi and Panasonic’s knowledge of their procurement functions and local teams, and Pasona’s human capital and BPM networks in Japan, the entity will provide differentiated, end-to-end, efficient and high value procurement capabilities to corporations. HIPUS Co., Ltd., the new venture has named Shinichiro Nagagata, as Chief Executive Officer. The joint venture will be headquartered in Japan, and more than 200 employees will be part of it on establishment.